Milani Color Statement Lipsticks (in Ruby Valentine and Sangria). I thought I would swatch the things I bought from Cherry Culture and the first things I chose was Milani color statement lipsticks in Ruby Valentine and Sangria. 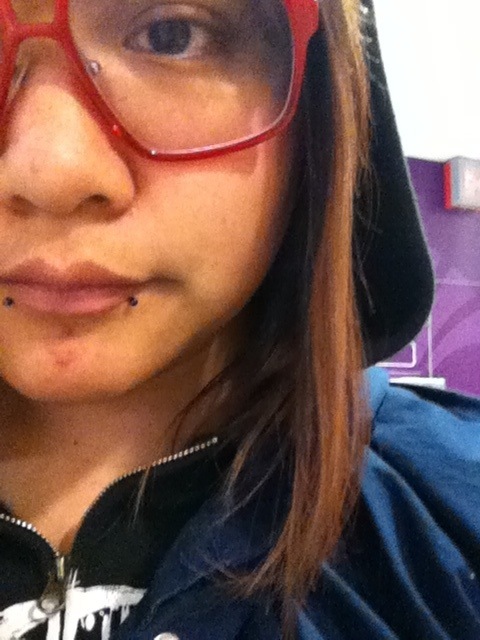 I saw (Vintage or Tacky) Cora’s review and I just had to try some shades… so I decided to buy a red and a purple one. There’s a lot of shades and if I had more money, I would’ve bought more of them! I wanted to buy Rose Hip but it was sold out. “Make a statement without saying a word! True Instant Color. One stroke,full coverage application. This next generation lipstick gives the ultimate in color, texture and finish. The lightweight creamy formula contains Vitamins A, C, & E to moisturize and nourish lips. Paraben-free. Vinyl finish! Like all my other lipsticks~ I like the shade of red but it isn’t anything special. I hope you’ve enjoyed the post! I really recommend you to try these if you love lipstick. They feel great and look opaque! The Pokémon Company has just announced, via Twitter, that it will soon share news on Pokémon X and Pokémon Y. On Saturday, April 6th, the company says ‘big’ news will be revealed regarding the upcoming titles. So far, details on both games are scarce, but they are rumored to be bringing significant changes to the Pokémon video game series. 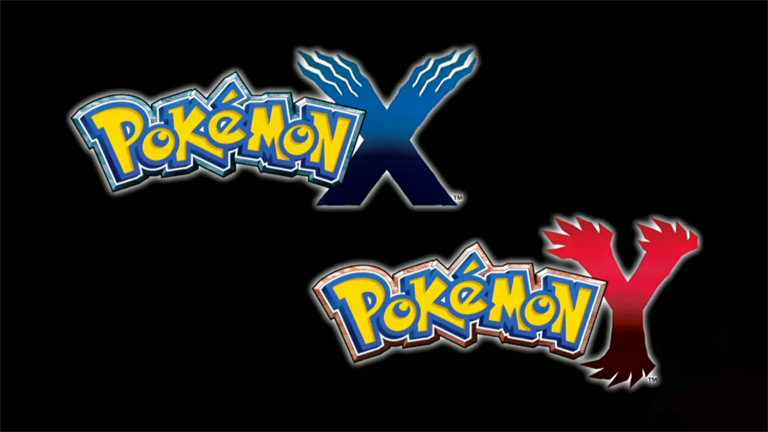 Pokémon X and Pokémon Y launch worldwide in October… What do you think the ‘big’ news is? Will a new trailer be released? Let us know in the comments section below. Makeup of the day: Påskkärring. MOTD: Easter-edition! 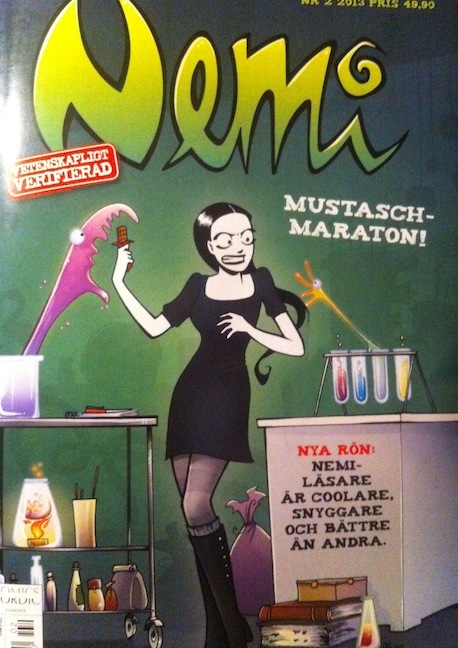 I went with being a grown-up påskkärring. Finally, Easter break arrived! ;w; The report for the project is in and now I can relax a few days! Malignant man. A comic book about a cancer sick man that gets shot it the head and then get told that he has an alien in his head… it doesn’t get any better. From the creators of SAW and 28 days later + Ding. But I’ll also upload the rest of the days from when I was in Edinburgh. And god, I have so much makeup I’ll swatch and show you guys. I have the things I bought in Scotland and the day after, I received my makeup from Cherry culture. The nailpolishes will be on the shelf a while longer though… my nails disappeared during the stress. AH. I remembered something funny, haha! My dad came home with two razors yesterday and said “Here, I bought this one for you”… I was so confused. I do cut my hair myself but… what!!? Oh well, now I’ll dedicate my evening to things I haven’t done in days… like reading and watch TV or something. Our hostel breakfast∼ This is basically what we ate everyday for breakfast. Tuesday was the day we were at the University all day. Here we were waiting for a pre-meeting with the scottish students teacher. After that she invited us to her office in a different building and you’ll know why in two pictures! The elevators were occupied by rushing students so the teacher asked if we wanted to take the stairs and for some reason SOMEONE (not me of course) said yes… the department for Scandinavian studies are on the 13th floor, a.k.a highest up in the freakin’ building! We were so tired but because we (Emma, Linnea and I) walked at the front we didn’t stop. And what did we see? ^ That. A beautiful, foggy Edinburgh. The big mountain in the first picture is St. Arthur’s seat! On the other side of the building, from the window in the staircase. The lobby of the building where we listened to a lecture on Scottish culture from an awesome man (I sadly can’t recall his name) but he made everything a lot of fun. He gave us Irn Bru… and we gave him salt licorice (because it’s apparently rare outside of Sweden or something). Then we had a few hours till we had to have class with the scottish students, so we ate and walked around. The class we had was crazy. We moved all the chairs so two faced each other in a long trail. It looked like some kind of blind date scenario. The room was tiny for the amount of people in it, and it was so hot inside. And we did a lot of different group exercises. Some were pointless but a few were pretty funny. Before we headed to the hostel that evening, we stopped by Tesco express and bought our dinner. Emma, Linnea and I bought the same thing haha. My shoes got totally destroyed from all the times I tripped over nothing on the uneven street. So I had to buy new shoes but I couldn’t that evening because everything was closed already. Around 22.00 that evening, the majority of the class met up with the Edinburgh students at the OZ bar. It was nice (- the creeps trying to hit on people). We headed back to the hostel with Alexandra and Camilla at around 12 and that was for the best because the others stayed three hours after that and they looked so tired the morning after. I was tired enough during the three hour guided tour haha! Newly-designed Nintendo eShop cards were spotted on Amazon UK. 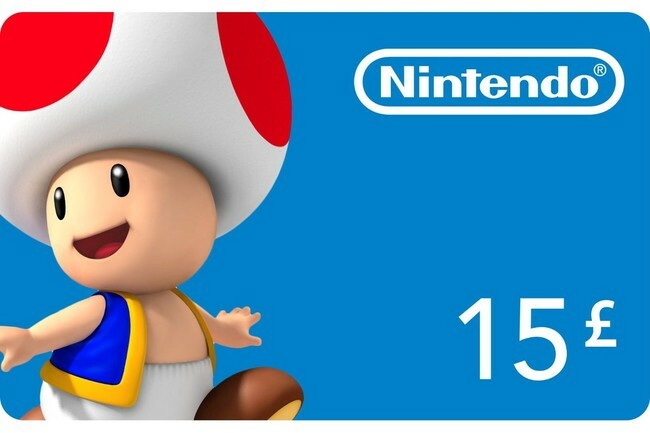 Want to spend £15 in Nintendo’s online marketplace? Puchase the Toad card. 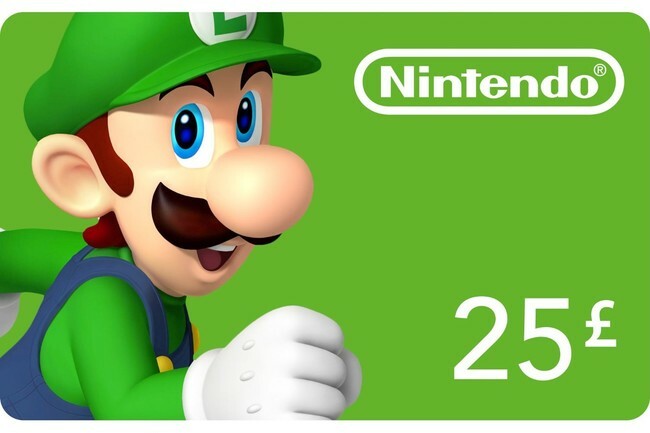 Pick Luigi to get a £25 card. 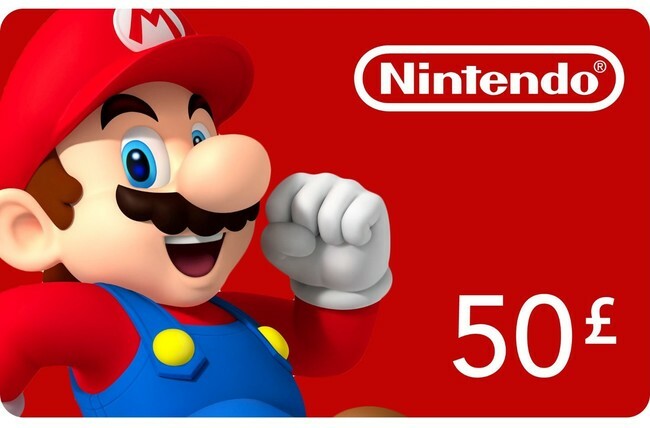 And, of course, the most expensive card – £50 – features Mario on it. The new cards, which aren’t available for purchase just yet, can be used on Wii, Wii U, Nintendo 3DS and Nintendo DSi. Which design appeals to you most? 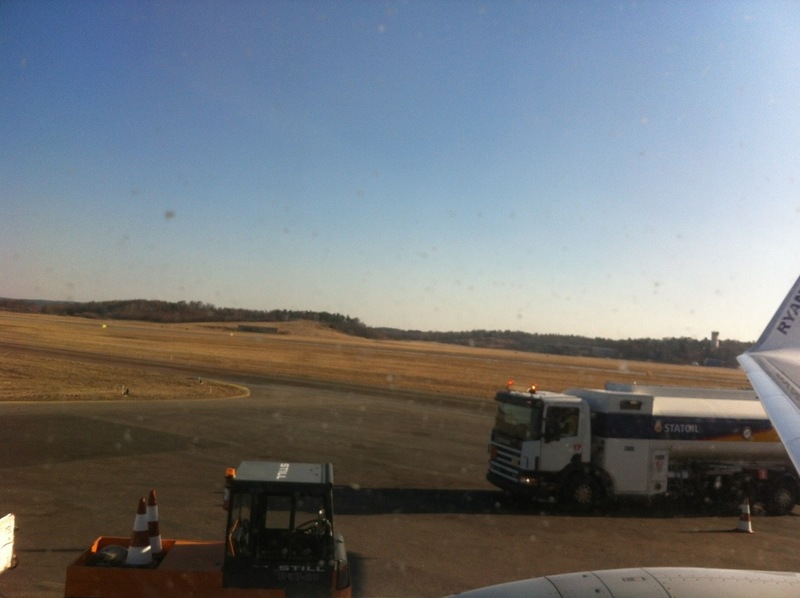 I packed last night and everything went fine~ My cabin bag weighs 5.05 KG which is just fine (10 is the limit and if I have to, I’ll just put on loads of clothes on the way back home). I bought a bag weigher yesterday so I wouldn’t be in doubt. >w<‘ Worth it… would be so nervous otherwise! Except for the bag weigher I also bought a rain poncho and super-cheap temporary head phones (because I seriously need music on the flight… and just in general). 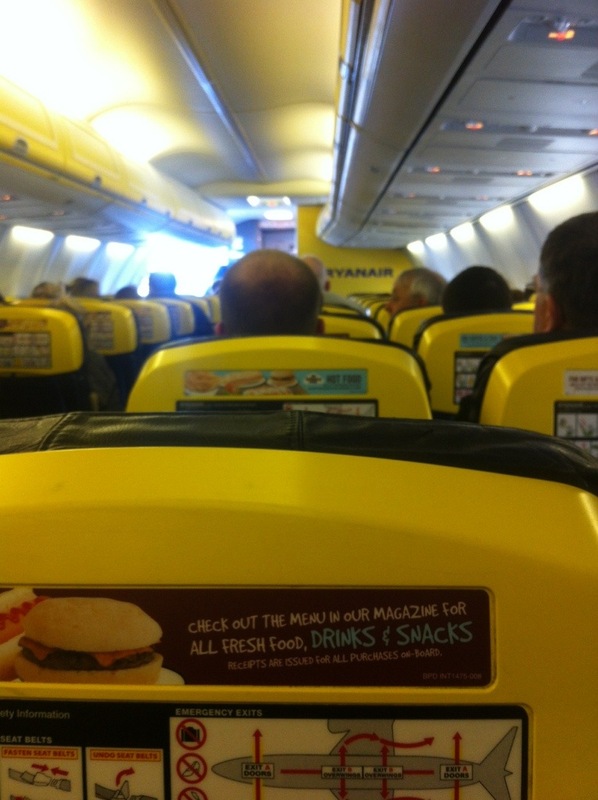 See ya in five days!